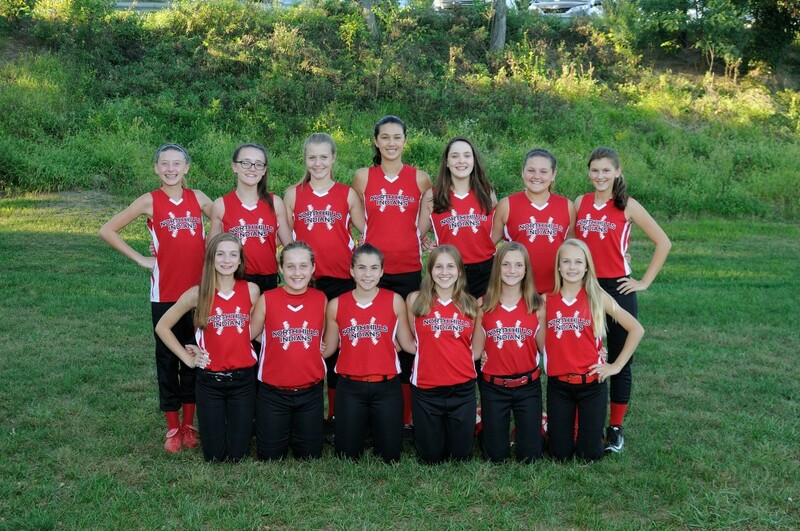 The Girls’ Slow Pitch Softball Club team completed its finest season to date. For the first time the Varsity, JV and Junior High teams all finished with records above 500 in the same season. 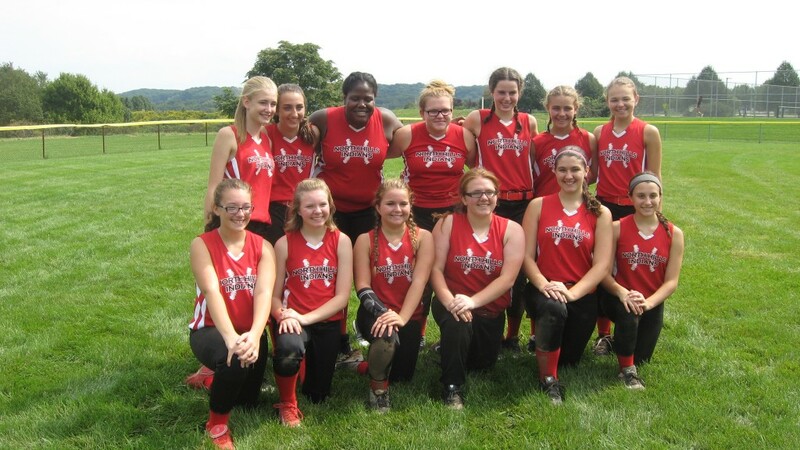 In the Western Pennsylvania Interscholastic Softball League the Varsity team was Seeded 5th for the playoffs with a regular season record of 8 wins and 6 losses. In the opening round North Hills defeated number 12 seed Mt Lebanon 20-7. 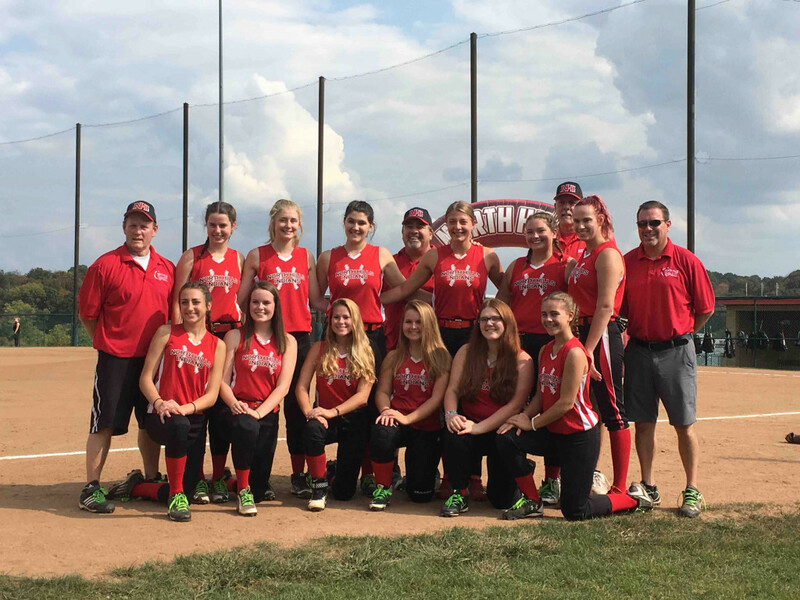 In the quarterfinal, North Hills defeated number 4 seed Baldwin 22-5. 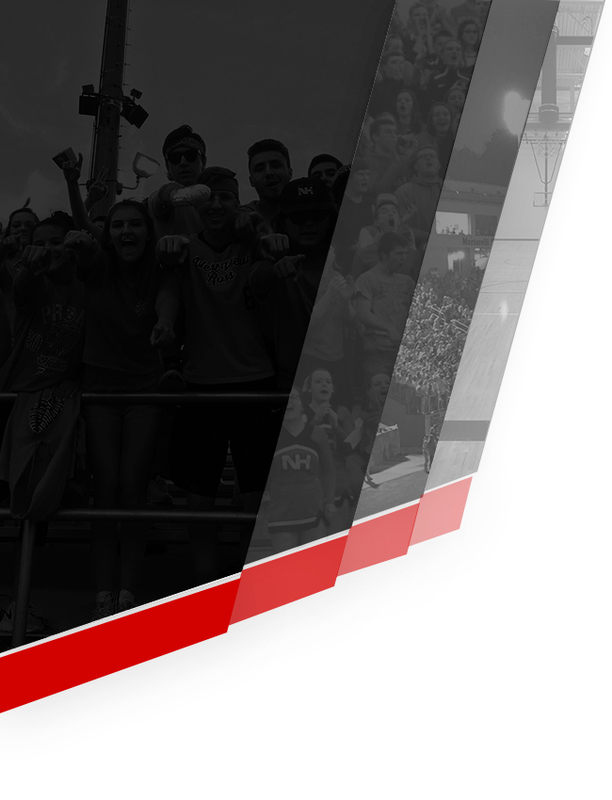 North Hills lost in the semi-finals to Number 1 seed Montour 21-20, who eventually won the WPISL Champion. During the playoffs, the varsity team hit 10 home runs in its three games. Down by a score of 3-1 in the 5th inning, North Hills mounted a successful comeback to tie the game in the 6th inning. In the bottom of the 7th Callan Broskey got the game winning, walk-off single to score Kaelee Sheppard from second base with the winning run. Throughout the game, North Hills strong armed outfielders prevented Seneca Valley from taking extra bases. In addition, an outstanding diving catch by left-centerfielder Lexi Bruner and a tagout at home by catcher Callan Broskey kept Seneca Valley from scoring additional runs. 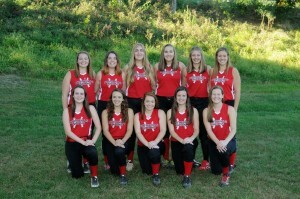 The WPISL Slow Pitch Playoffs resume this weekend for the Varsity team at Plum Borough Field at 12:00 pm. 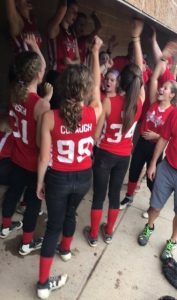 On Sunday, the North Hills Slow Pitch Softball Junior High team completed it 2017 season with victories over Bethel Park by scores of 27 to 5 and 27 to 17. Leading the team were Mia Farshchi with 10 hits and Morgan McClurg with 8 hits in the two games. In addition, Alex Jesz added her first career homerun to the hit parade. The team finished their season with a record of 6-8 record and is already looking forward to the 2018 season. North Hills Slow Pitch Softball Varsity Team Remains Strong and Focused. After losing 2 games to Plum the prior week, the North Hills Slow Pitch Softball Varsity team stormed back to take two games from Peters Township. In the first game North Hills defeated Peters Township by a score of 15 to 8. In the second game North Hills defeated Peters Township 12 to 2. 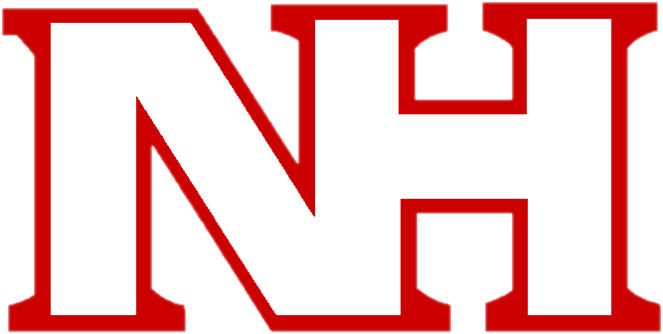 North Hills was led by sophomore Lexi Bruner with three home runs. The team has evened out their record at 6-6. 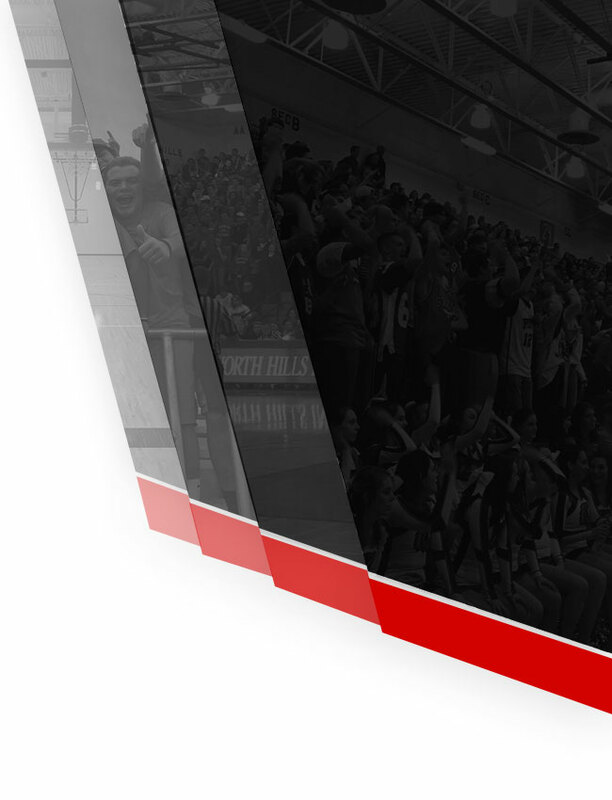 They will conclude their regular season with a doubleheader against Mt. Pleasant at Herb Field on Sunday, October 15, 2017 starting at 4:15 pm. On Sunday, the North Hills Middle School Slow Pitch Softball team swept North Allegheny by scores of 15 to 9 and 13 to 8. In a total team effort, the North Hills came from behind to win from deficits of 7 to 1 in Game #1 and 8 to 6 in Game #2. 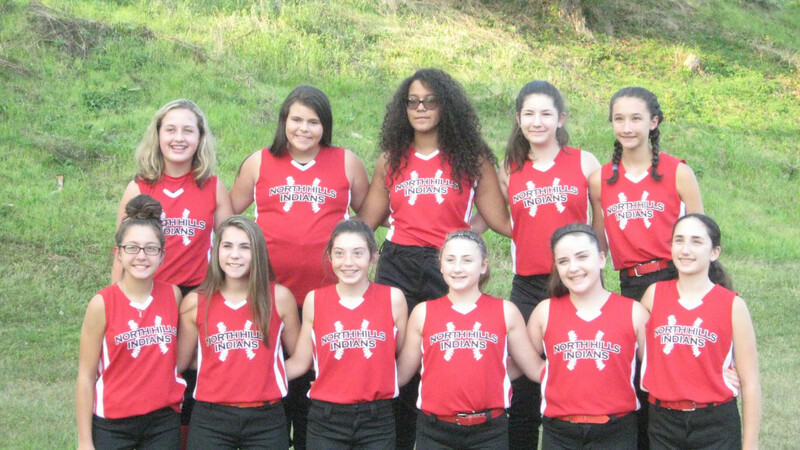 The Middle School team with a record of 3 wins and 3 losses takes on Plum Area School District this Sunday at Scharmyn Park at 12 pm and 2 pm. 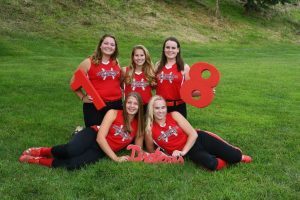 To celebrate Senior Day at Herb Field on Sunday, the North Hills Slow Pitch Softball team beat Seneca Valley by scores of 17 to 6 and 21 to 6. In 9 innings of batting, the NH girls smacked out 53 hits. The team was led by seniors Ryleigh Bruner, Ashley Capp, Abby Gorczyca, Brooke Wilkinson and Lauren Zahren. The NH Varsity team, now with a record of 4 wins and 2 losses, continues their season versus West Allegheny at Oakdale Field on Wednesday night.